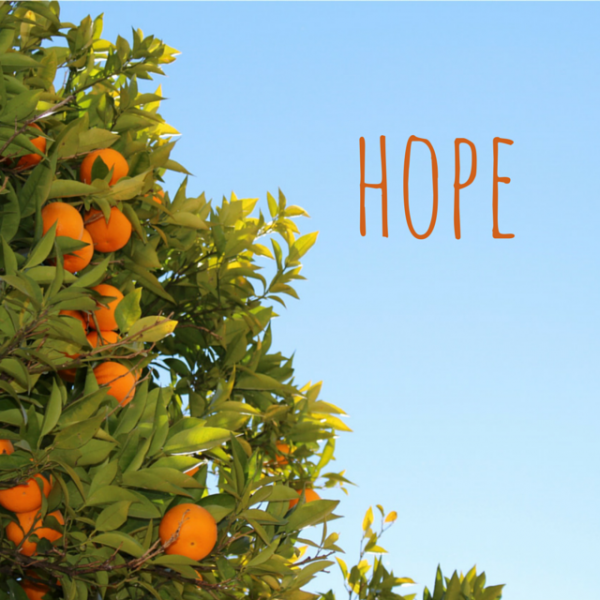 Again this week I'm participating in Kate Montaung's Five Minute Friday; "hope" is the prompt. How does it work? Write for 5 minutes, unedited. Christianity is about hope, but does one need to follow Jesus Christ in order to claim a changed future that's different from the usual almost endless recycling of the same (disappointing) events?! In Greek and in Spanish – and probably in some languages I've never studied – hope and expect are the same word! That means when a person claims hope, at the same time they tell us they fully expect their hope to be satisfied, fulfilled. How about most of us English-speakers? More concretely and more locally, how about me? Although scripture tells us hope is the evidence of things not seen, I believe we humans can have that hope, those expectations because of what we've seen and experienced as we live trusting the God of Life whose ultimate answer is resurrection. So we haven't actually seen, heard, touched, smelled or tasted that future event, but we have ample evidence of God's faithfulness and trustworthiness in our individual and corporate pasts. I began by asking if one needed consciously to follow Jesus in order to hope? I believe knowing about his birth, life, death, resurrection, and ascension does give a person more solid expectations, but anyone who has lived on earth any length of time already has experiences to draw upon that will help them trust a still uncertain and essentially unknown future. This wasn't quite the free ramble I anticipated (expected, hoped) to write, but here it is. I did not know that hope and expect meant the same things in other languages, how interesting! I am so grateful to have a relationship with God guided by Jesus' teachings and HOPE others will find rest in that as well. Thanks for visiting—it's exciting to meet so many new friends! I had no idea that hope and expect mean the same thing. This post is full of so much truth. So glad you've joined FMF the last two weeks. I hope you love the linkup and people as much as I do! I hadn't realized that hope and expect mean the same thing in other languages. Interesting!